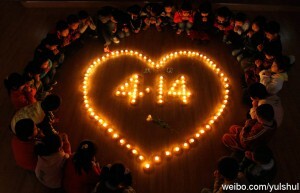 It’s been a year since a devastating earthquake struck Kyegundo (Ch: Yushu) in eastern Tibet on April 14, 2010. To commemorate the first year anniversary, the Tibetan blogosphere has been awash for the past two weeks with blogposts, photos and poems remembering the incident. 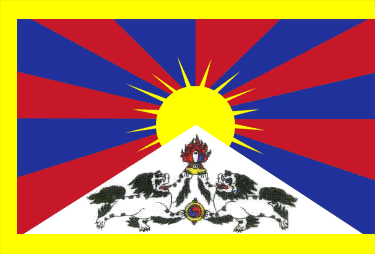 High Peaks Pure Earth has translated a poem written for the anniversary by a female Tibetan blogger called Lhakyi Dolma and posted on her blog on April 1, 2011. 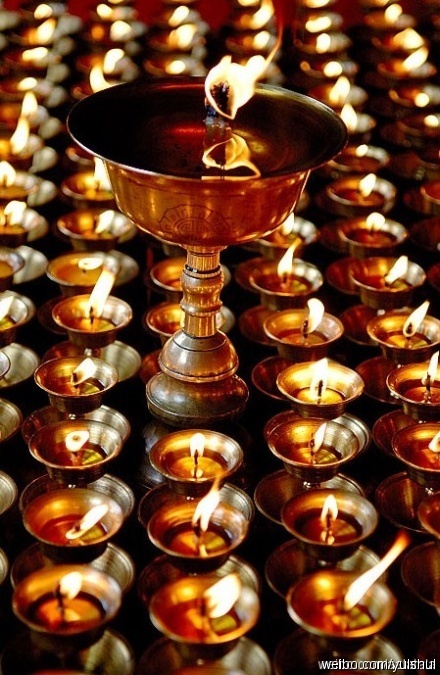 The recovery programmes are still ongoing, those who wish to donate to this important work can visit the pages of Tibetan Village Project in the US and Tibet Foundation in the UK.